Maidstone, Kent. 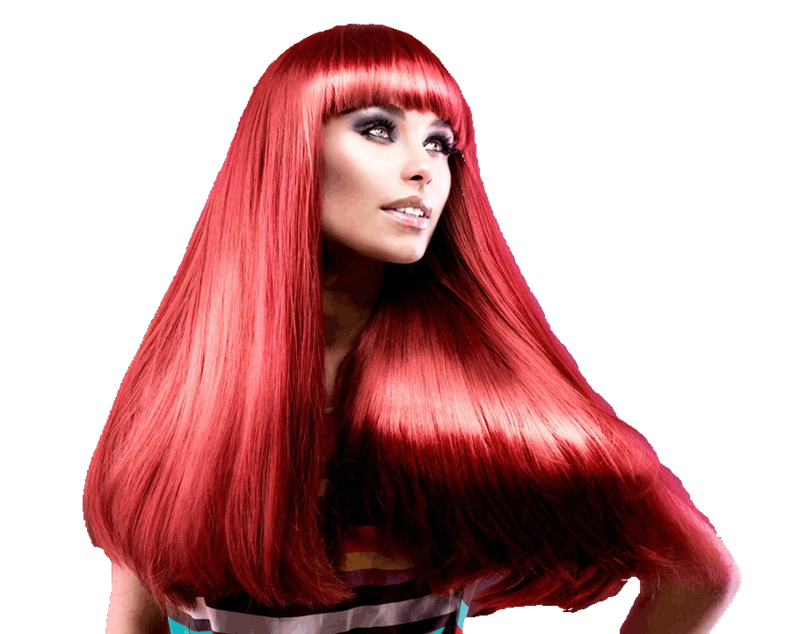 The number one hair salon in the south east, offering extensions, colouring and more. 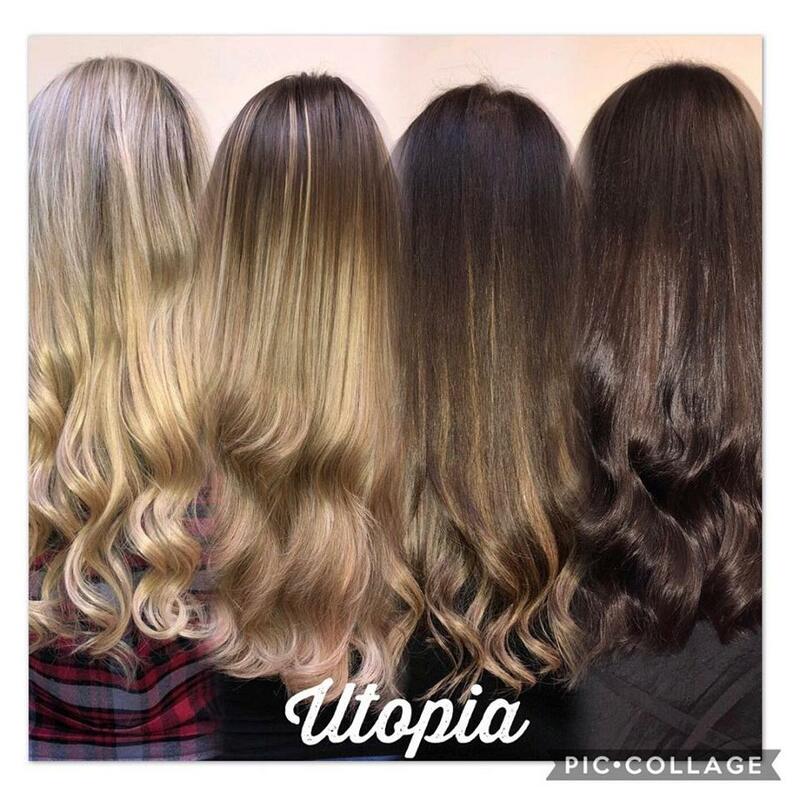 Based in the heart of Maidstone, Utopia recognises the need for evolving as hairstyles change. We strive to provide our clients with the style they want whilst making gentle suggestions based on our years of experience. You arrive at the salon with an expectation and leave looking amazing. 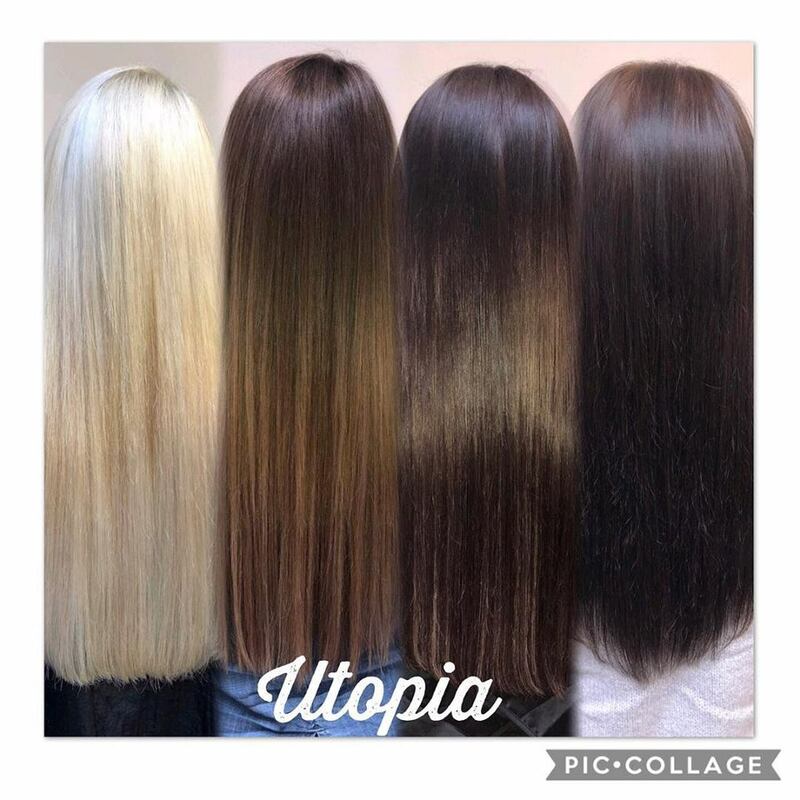 Give us the chance to create your transformation using Weave extensions, Nano/Micro Rings extensions, Routes hair extensions or using any of our more traditional hair styling skills. This method of extension is suited to all hair types. The extensions are applied by braiding sections of your own hair and then the wefted hair extensions are sewn onto the braids. Maintenance is recommended every 4-6 weeks. Nano rings are suitable for people with fine hair and micro rings are suitable for all hair types. The difference between the two is that the nano bead is smaller, making it less visible. All the beads are a metal tip which is set in hard Italian keratin, which are individually fitted using a silicone Nano/micro ring. The extension hair is then clamped inside the ring with your natural hair. Hair for all seasons. It is important that you come back and see us on a regular basis (as you would visiting any salon) and look after your new hairstyle. Special Occasion? Utopia has you covered. 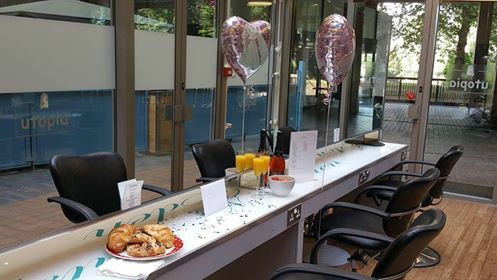 Give us a call to find out how we can make your day unforgettable, with fabulous hair!